TOMORROW night teenager Chloe Donhou will be wheeled into an operating theatre to undergo surgery that will transform her body and her life. 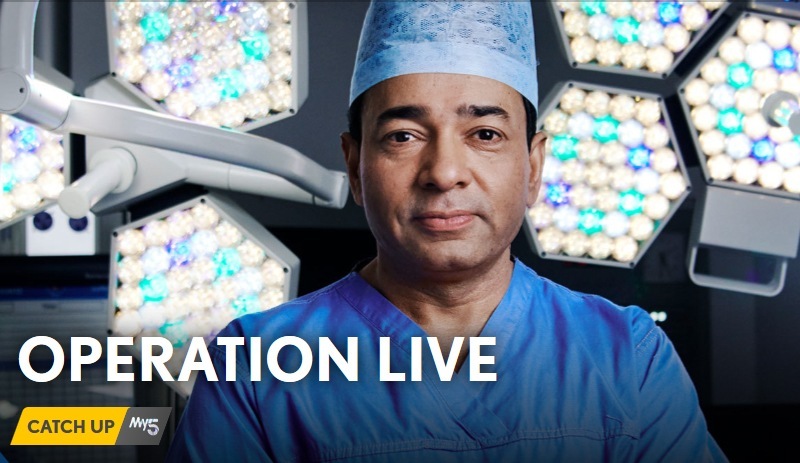 Mr. Arun Ranganathan will be on Operation:Live which will air on Channel 5 at 10pm on Wednesday, 9th April. Stay Tuned! 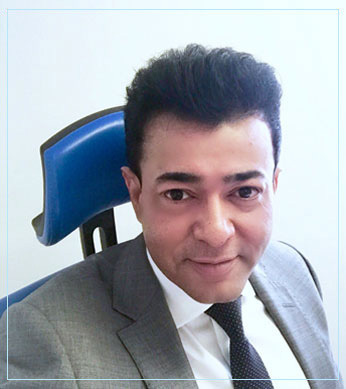 Mr. Arun Ranganathan started the scoliosis service at The Royal London Hospital in 2012, training staff and lobbying for support. With medical professionals and community support he undertook the team’s first operation in 2013. Now the service is fully operational with roughly 60 life changing surgeries taking place each year.